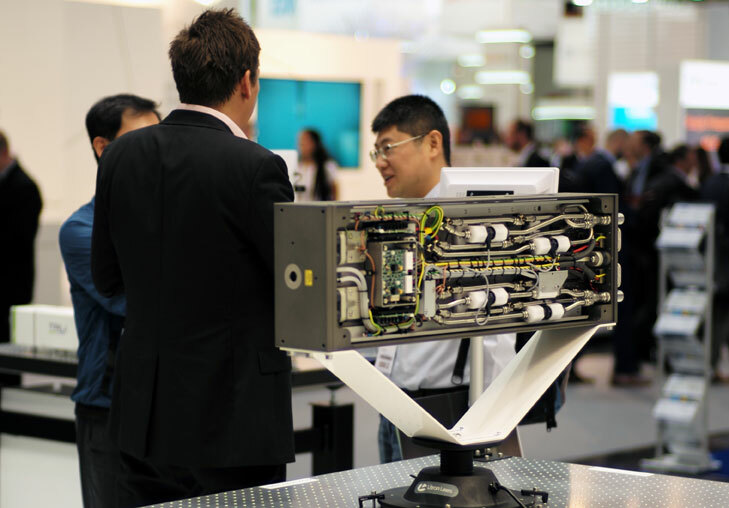 The Laser World of Photonics Show, Munich 2017 already seems like it was a long time ago. But this year we had our biggest and most positive response from both potential new customers and existing partners, so we have been busy ever since. We would like to sincerely thank all our visitors and the show team for making this such a fabulous event. 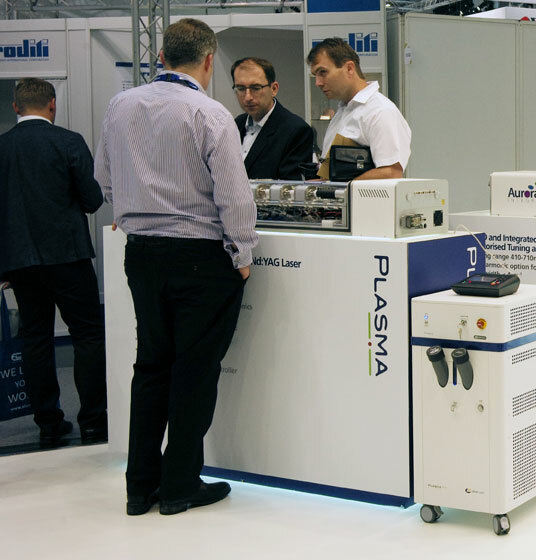 New products like the Plasma DPSS, TRLi DP and compact Vortex PIV range created a lot of interest, as did our well known Aurora Integra OPO, highly modular TRLi and LPY ultra high energy lasers. The centre piece of the stand this year, a completely bespoke laser shot peening (LSP) laser head, created a huge amount of interest. It allowed us to demonstrate the innovative sealing, vibration and shock proof engineering developed especially for this exciting new application. Not least the system is now 20% the size of the original application development laser. 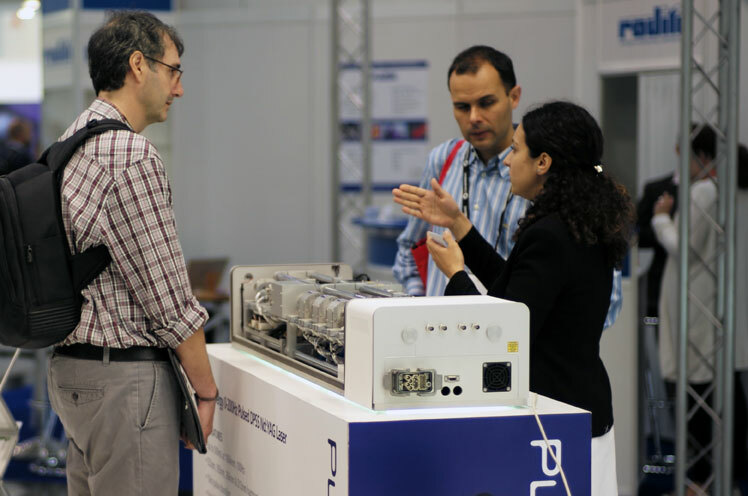 If you did not get a chance to visit the show, please get in touch now and we’ll tell you about all the new products.